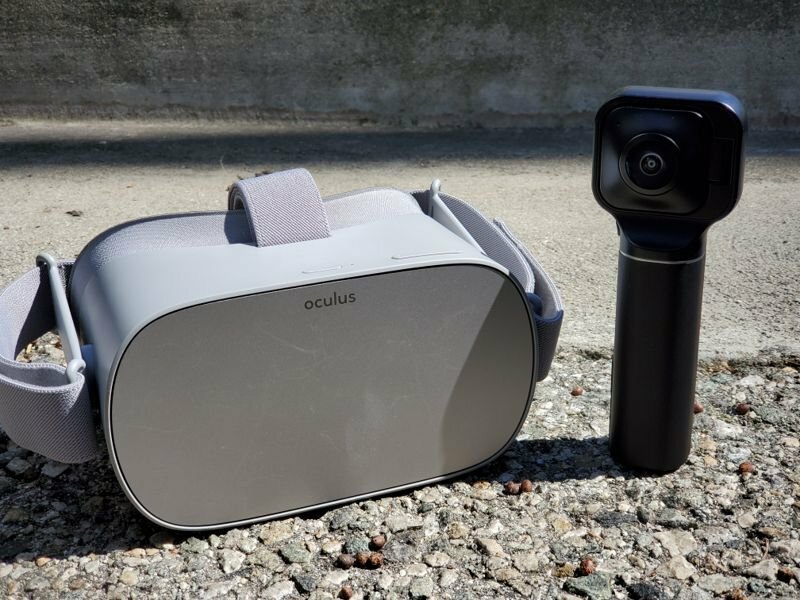 You can now view Vuze XR photos and 4K 30fps videos (both 360 and VR180) on Oculus Go wirelessly. Here’s how. Please note: videos shot in 5.7K resolution or 4k 60fps cannot yet be viewed wirelessly.